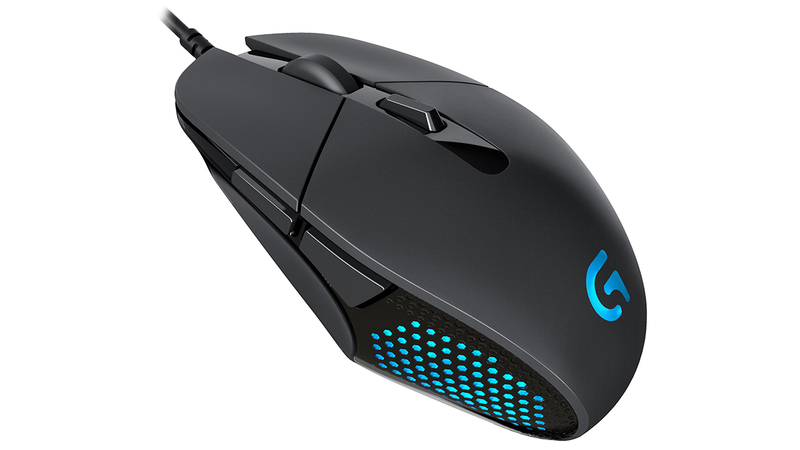 Home Features Top 10 Best Gaming Mice 2015: Level up now! Best Gaming Mice 2015: Level up now! You’ve got the perfect gaming computer, chosen the best gaming keyboard on offer and picked up a high-resolution monitor to get the top picture possible, just one thing left – finding the best gaming mouse for the price. Choosing the best gaming mouse available is tough, there’s just so many out there. Thankfully, we’ve used a lot in the past few months, testing them all against each other to see which one deserves a spot in your gaming set-up. Each of these mice is fantastic in their own right, either down to features, speed, additional goodies or just awesome in-hand feel. Whichever one you plump for, your gaming skill is about to increase no end. Going wireless with a gaming mouse is always risky, sometimes losing the cables just isn’t enough of an incentive when the performance is likely to suffer. The Steel Series Sensei Wireless has the best of both worlds though, perfect and reliable performance and completely wire-free. We encountered no input lag during our testing and you can always plug in the included cable if you want. You’ll get a very impressive 20 hours of juice from a single charge and the dock, which also functions as a wireless receiver to connect up the mouse, will only take about 2-hours to get you back up to 100%. But all these fancy additions mean nothing if the mouse is a chore to use. Thankfully, the Sensei Wireless feels great in the hand. It’s got a rubbery finish that adds a hit of grip and your fingers rest within reach of the customisable buttons. 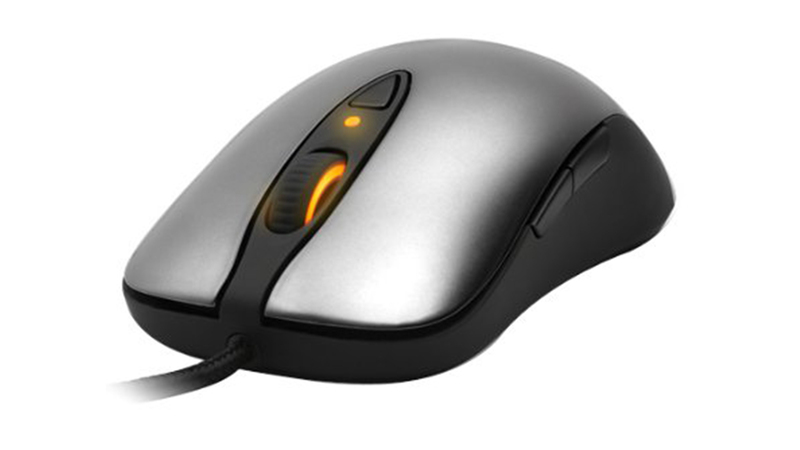 If you’re an MMO or realtime strategy game player, take note as this could be the mouse of choice for you. Corsair, a veteran in the industry, specs the M95 out with a lightning fast 8,200 DPI sensor that’ll help no end with those flash movements. 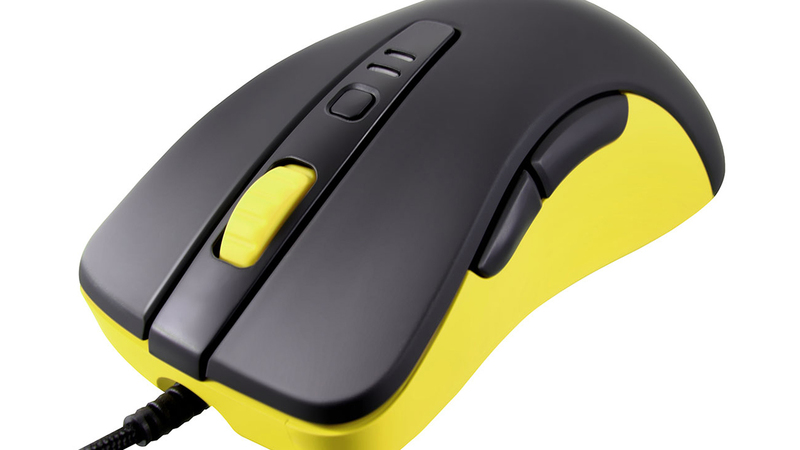 There are 15 buttons dotted around the mouse too, all of which can be customised to hold macros. Onboard storage keeps a track of all your settings and we found that as hard as we tried, we couldn’t fill it up. A unibody slab of aluminium runs across the base, adding a real premium touch and the matte plastic upper has just enough texture and grip for our liking. A beast of a mouse, both in looks and performance. The futuristic styling is paired with some serious grunt, like 5.8G wireless tech to give you lag-free gaming without any wires and an internal battery that’ll ensure you can keep on gaming for about 16-hours. If the battery does run out, you can attach the included USB and carry on. Hand getting a tad sweaty? The Level 10 M even totes a built-in air conditioner to cool your palms and some lights that pulse while you game. Nine macro keys sit around the body, all of which are completely customisable. 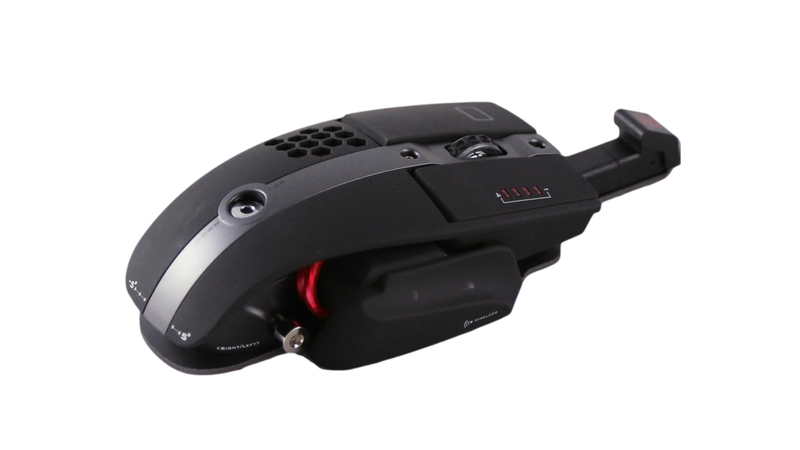 Other parts of the mouse are customisable too, with everything from the height of the body to the angle adjustable. Prepare for an influx of specs. Targeting the ever growing ‘pro’ gamer market, Cougar’s 300M is a beast, packing a 4000 DPI sensor for seriously impressive accuracy whatever game you’re playing. 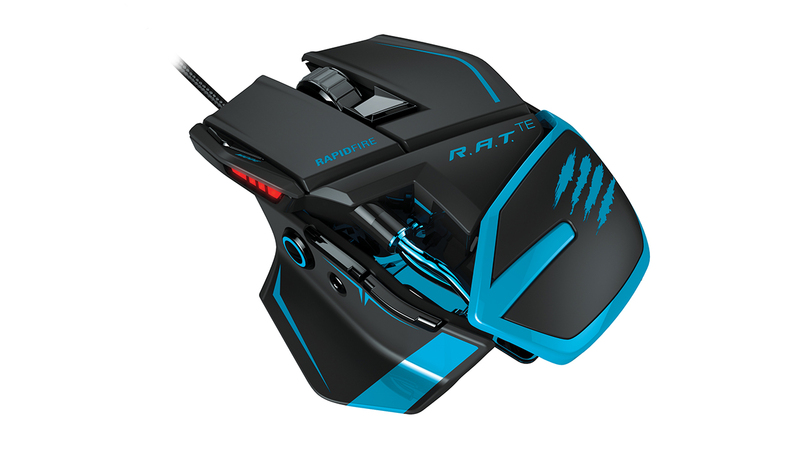 The 1000 Hz polling rate, combined with a response time of just 1ms, gives this mouse fantastic reactions. The lifespan is gauged at 4-million clicks, quite a lot less than the Logitech but still impressive and the buttons themselves pack OMRON switches. We couldn’t very well craft a list of the ultimate gaming mice and leave Razer off, could we? This is one of its finest accessories yet, boasting an ARM 32-bit processor and a 8,200 DPI sensor plus wireless abilities that don’t lead to lots of lag. You’ve probably already noticed that vast array of buttons on show here, there are in fact 12 on the side and a few more on top, all of which can be customised and mapped to specific functions. Just like the Cougar 300M you’ve got 1000 Hz polling rate for fast reactions and like many other Razer products, you can change all the accent colours too. It’s nice trick. It’s a little on the pricey side, though. 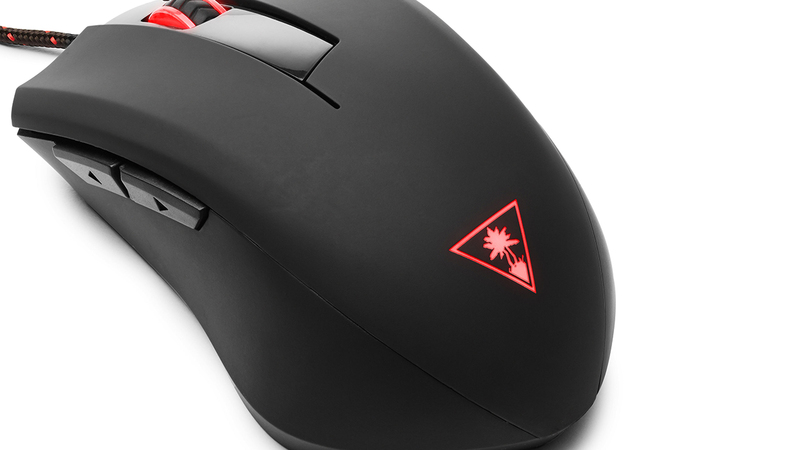 Probably best known for its constantly evolving range of gaming headsets, Turtle Beach is know expanding into PC accessories, including this rather superb mouse. Tucked inside the matte shell are Avago 9800 laser sensors for improved accuracy and Omron switches that deliver fantastic precision. Performance is completely customisable, as are the illuminations and even the scroll wheel – so you can fine tune the sensitivity to your exact liking. There are seven buttons on the mouse and Turtle Beach says you can create up to 50 complex macros, each containing 100 commands and map them to a button. 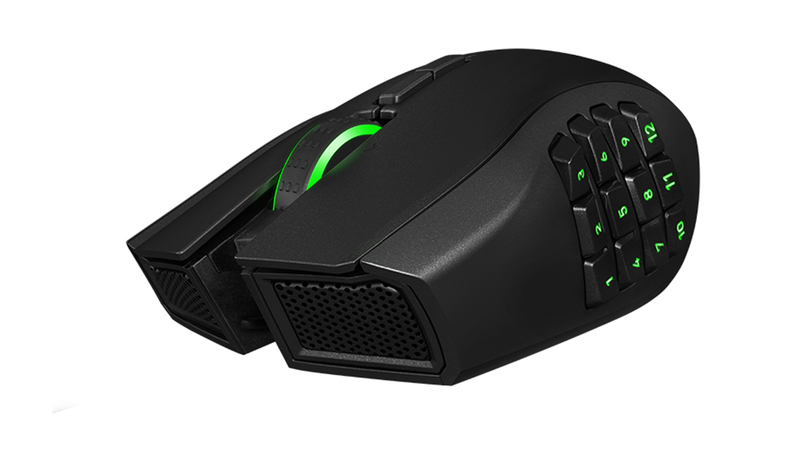 This mouse has been designed with the input of real life massively online battle area (or MOBA, for the initiated) players, so there’s plenty of little details that should make all the difference. The DPI can be switched, on the fly, to one of four variations and the six macro buttons can be mapped to whatever functions you require. Logitech is keen to point out that this mouse is an investment, as it can withstand 20-million clicks. That’s quite a lot, we think. 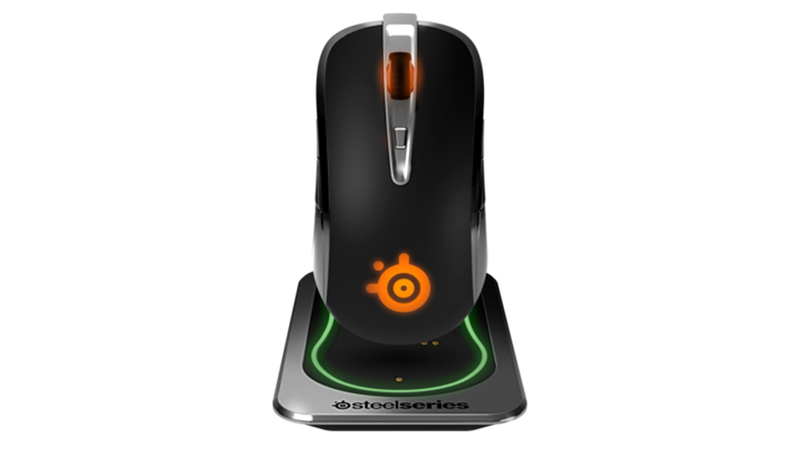 The second SteelSeries model on our list is far from fancy, but that’s kind of the point. It’s about simplicity and performance here. An ARM CPU powers the mouse, letting you push the DPI all the way up to 11,400 and in return you’ll get serious amounts of accuracy. The sensor is top notch too, tracking movement unto 150 inches per second. It looks great too, with a sleek aluminium top and a real premium feel in the hand. We love the slightly bonkers design MadCatz has utilised here, it helps the R.A.T really stand out among the crowd. It performs well too, with a 8,200 DPI sensor that automatically adjusts settings depending on your surface your gaming on and a Precision Mode that alter the cursor speed on the fly. Want a mouse that’ll last a long time? MadCatz claims you’ll get five years of ‘extreme’ use from this baby, and by ‘extreme’ they mean ‘six hours a day, six days a week (presumably taking Sunday off) all year long. It’s lightweight and feels great in the hand. Max Parker is Absolute Gadget's staff writer. He enjoys all things design, culture and sports - with an unusual interest in both Leicester City FC and tennis.